Packing and unpacking goods might seem like a simple job to do but it isn't. We offer professional packing and unpacking service that ensures the safety of your goods. Organizing the whole packing procedure is imperative and our experts are experienced enough to take care of your needs. 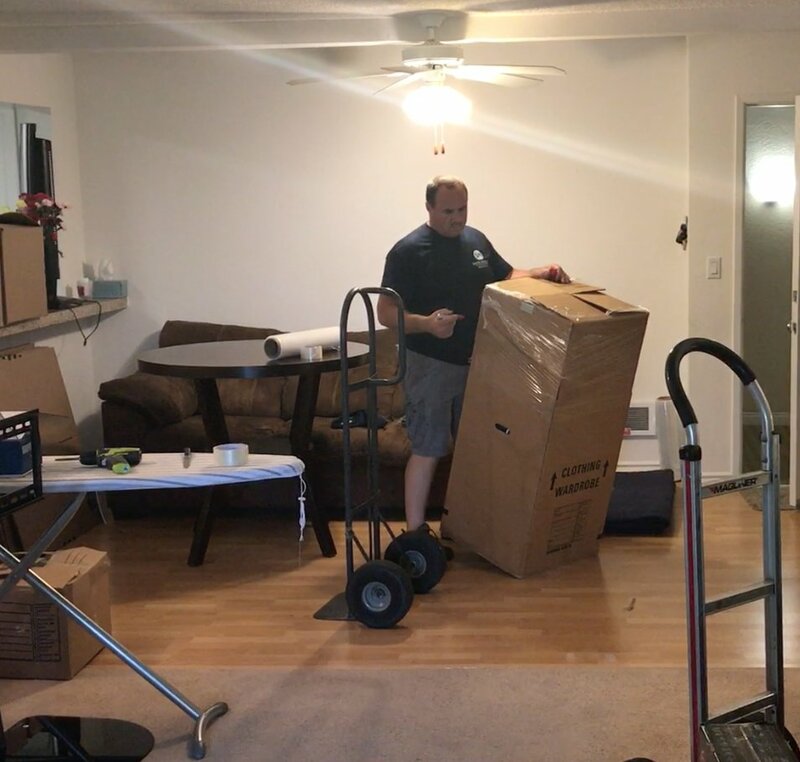 We understand that packing items can vary from job to job, and therefore provide customized packing solutions to meet your needs in the perfect manner. 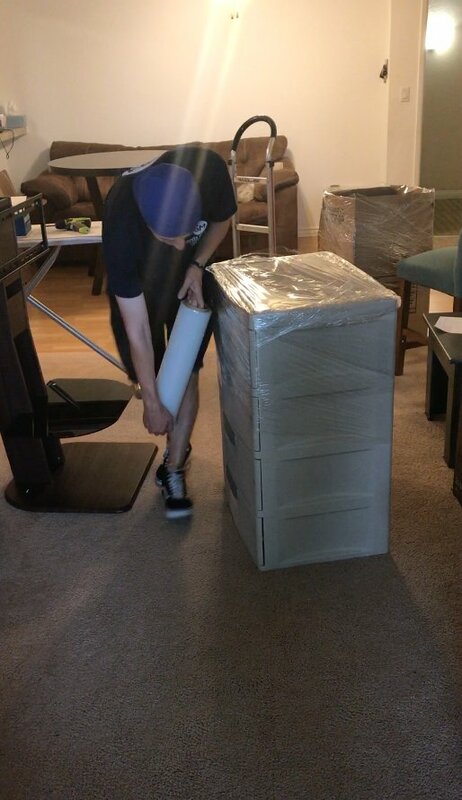 In addition to boxes, we offer specialized packing materials for ultra delicate, valuable or heavy items. 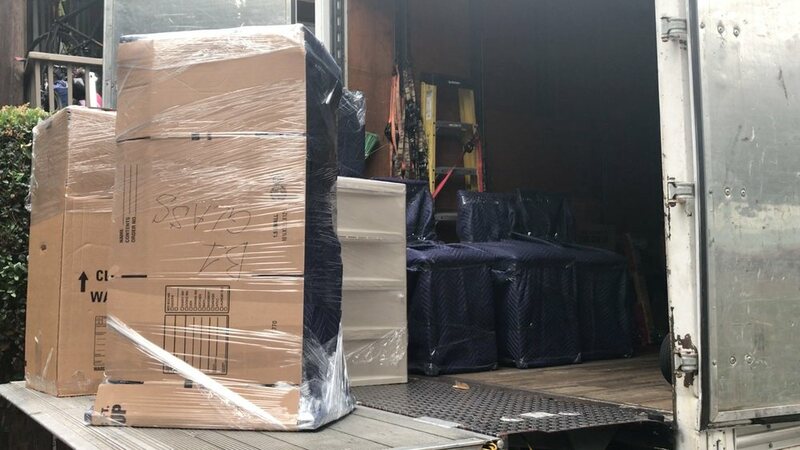 Items like wine bottles, pianos and furniture require special care and treatment for a smooth move.Packed goods have to be transported safe and sound to your new location. For this purpose, spacious trucks, dedicated for moving are the best solution. Even if you have your own vehicle, it might not cater for all the goods that you want to take with you. Forcefully trying to do so can damage your goods or even your vehicle. Moreover, unloading, in such a case, can be an uphill task. Seek professional help from the best in the town and you'll never have to stress about anything. Established in 2011. 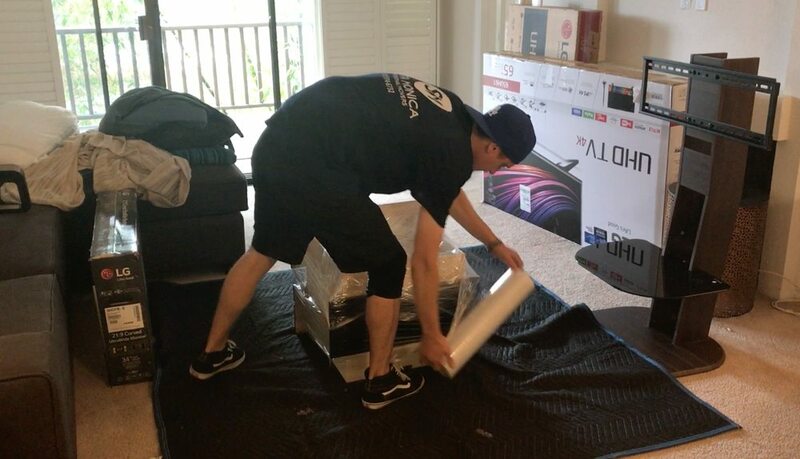 Our team is constitutes of some of the most experienced and skilled guys in the industry, Given the right set of resources, these guys can efficiently execute a move, in the shortest time possible. 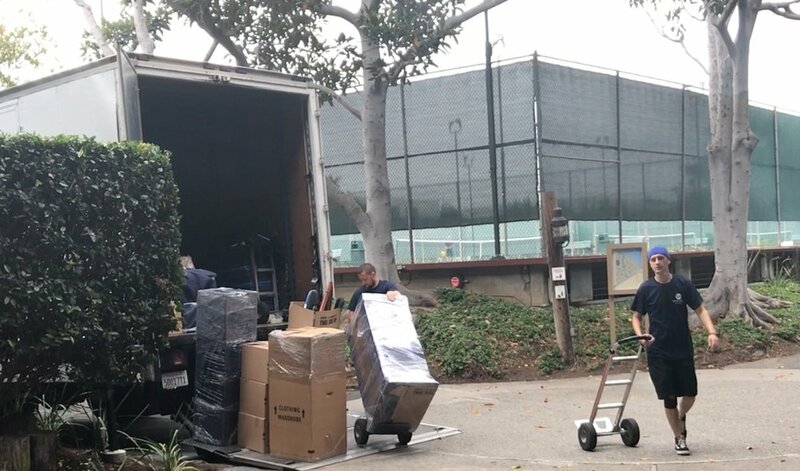 Their experience and the number of projects they have worked on, has made them suitable for any kind of moving job. Despite this, after receiving the details of your job, we always plan and designate people who are best to suit the requirements of your job. Daniel and Slava did a great job! They worked hard, nothing was broken, and they were friendly and helpful. I would hire them again for my next move. John and his team are awesome. This is the 2nd time we have used this company and we have been 100% happy both times. They are careful, fast and very nice to work with. You can't possibly find a better mover. Eugene was the last team leader and John led the team of three movers this time. Ask for either of them! Peter and (forgive me I forgot his name, but I think it started with a Y and he was European) showed up early and did such a great job, and in a timely manner to help me move my belongings into my storage unit. Both were very nice, and personable. Hopefully, I can get them both again when I am able to move into my new apartment... The price was the most reasonable of all the ones listed within the area of Santa Monica. Definitely worth the money to hire these guys. Thank you again for the awesome job the two of you did.